Nexst Hub is the digital media store that offers music, magazines, books, movies, and television programs. It offers application either free of cost or at some charge. 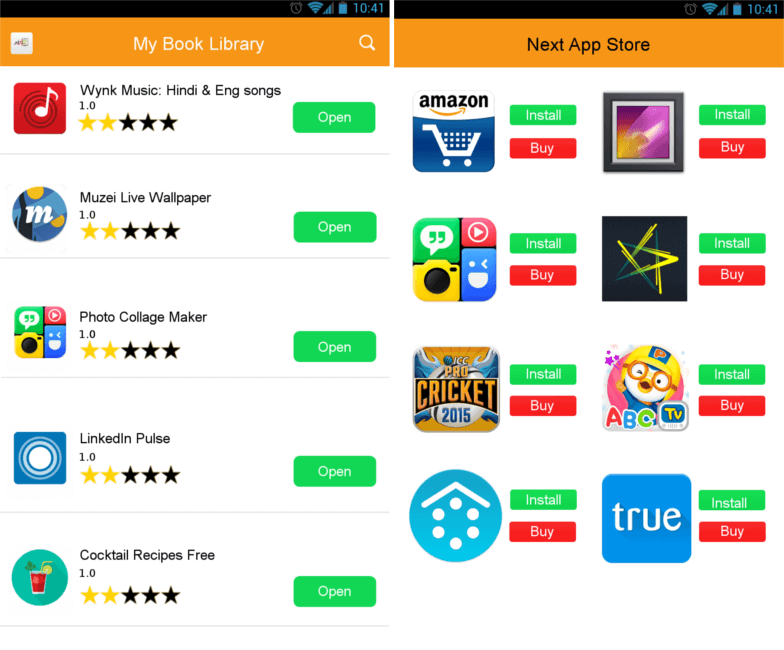 The apps can be downloaded directly from the Nexst Hub. It is an app store of ToXSL Technologies like Google play store where anybody can post their mobile application. This app store not only provide Android app but also provide iOS app on the same platform which is a unique feature.